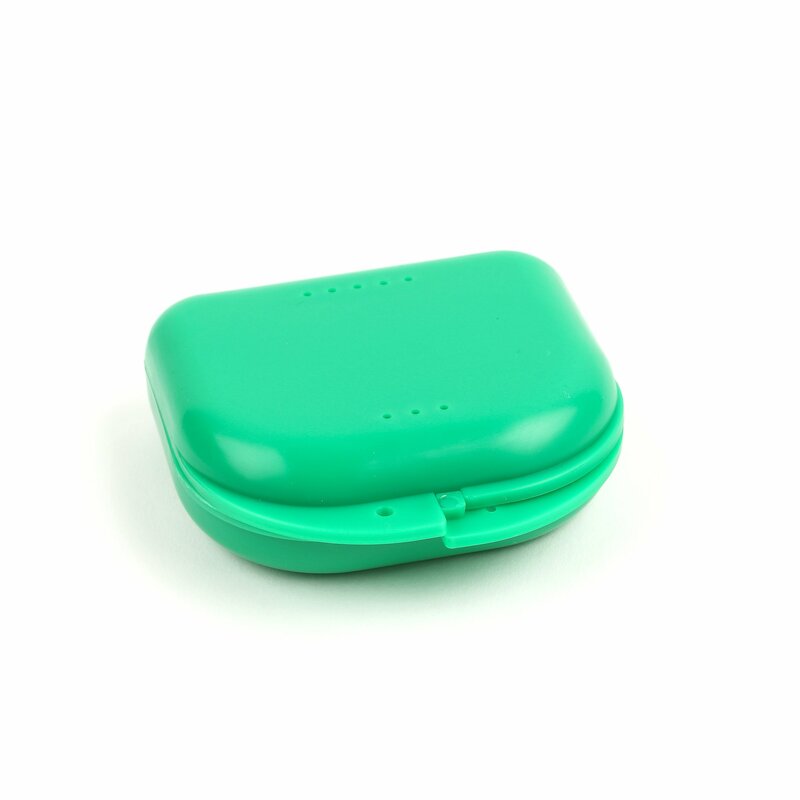 Our appliance cases come in various sizes and colors to protect appliances when outside the mouth. 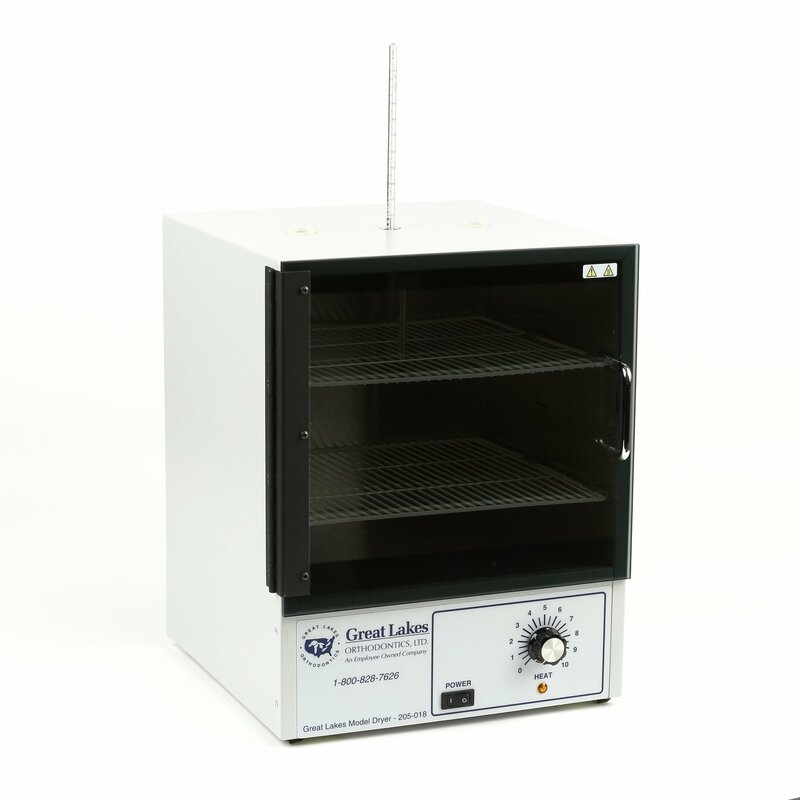 Shop for miscellaneous laboratory equipment, including water baths, model dryers, and more. 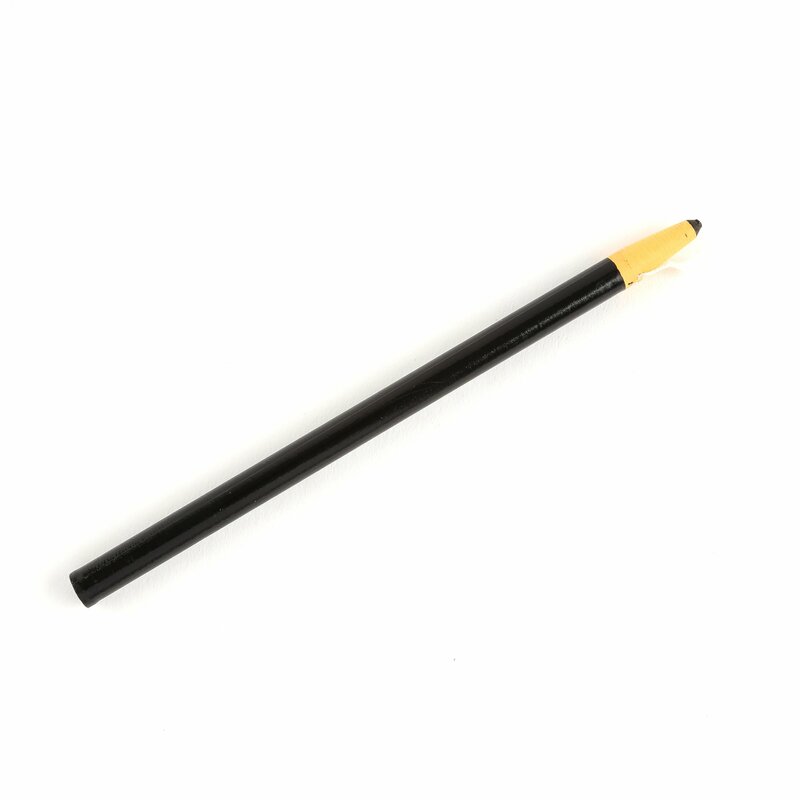 Shop for miscellaneous laboratory supplies.